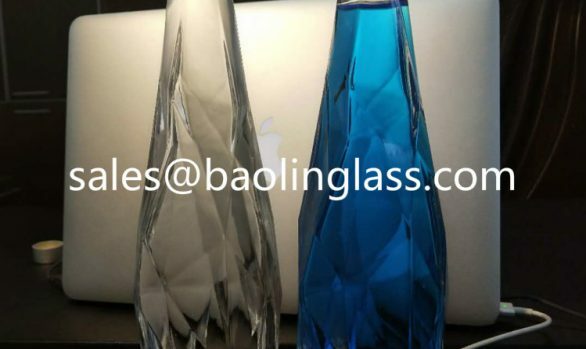 Brandy Bottle | Baolin Glass supply best glass bottle worldwide! OEM Yes, we can custom produce as clients design. Surface Treatment Screen printing, hot stamp, flame plating, frosting, decal, painting. Price As a factory, we can ensure better price and good quality for you. service We always work 24 hours, and after sales service also Guaranteed.